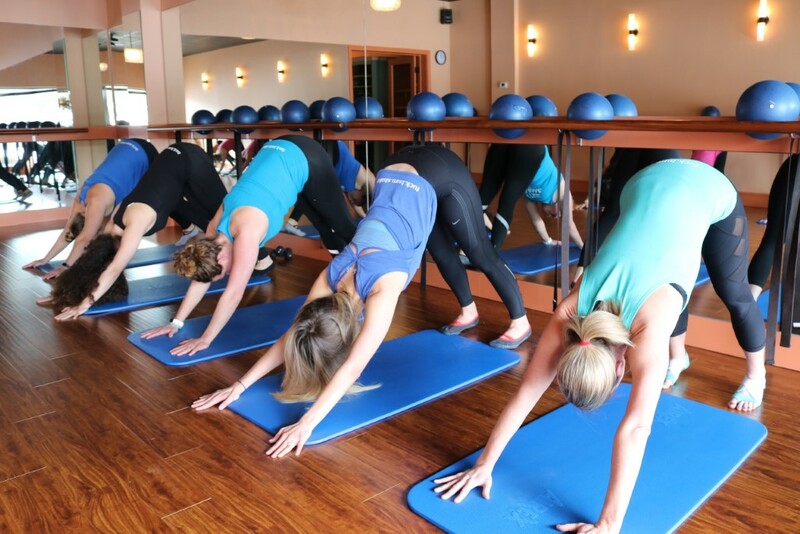 ﻿ Tru Barre Studio - Medina - Ohio. Find It Here. Parking lot structure, free parking, changing rooms for clients, bathroom for clients, boutique.